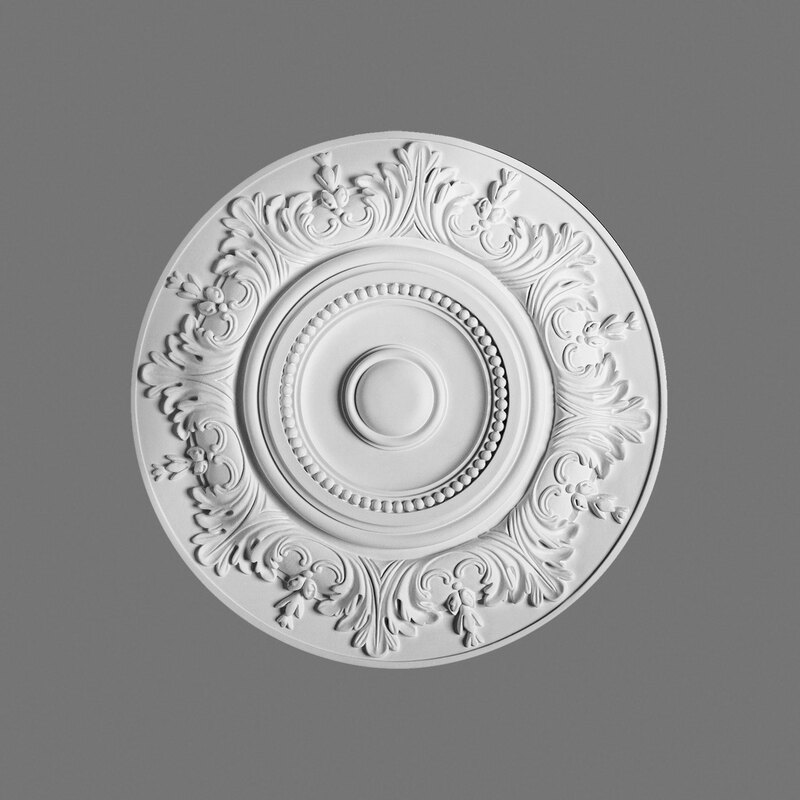 Orac Decor, Polyurethane Ceiling Medallion Rim, Primed White. 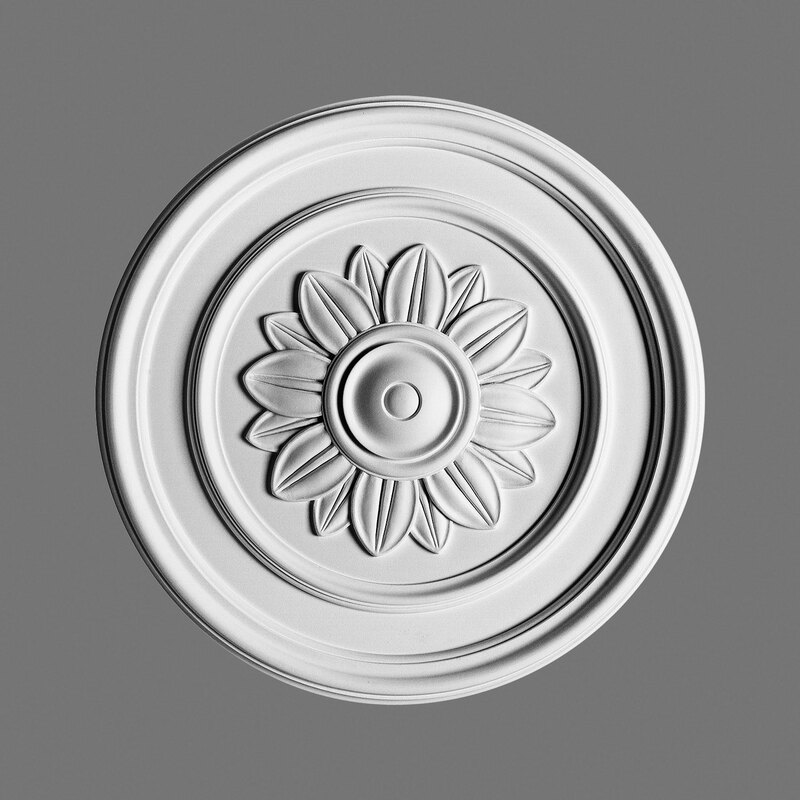 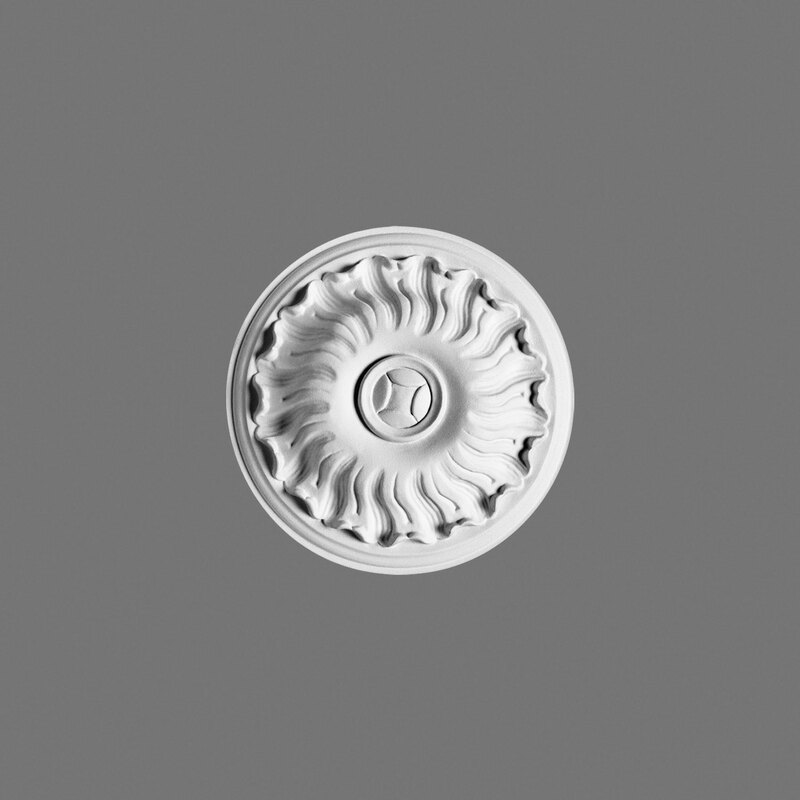 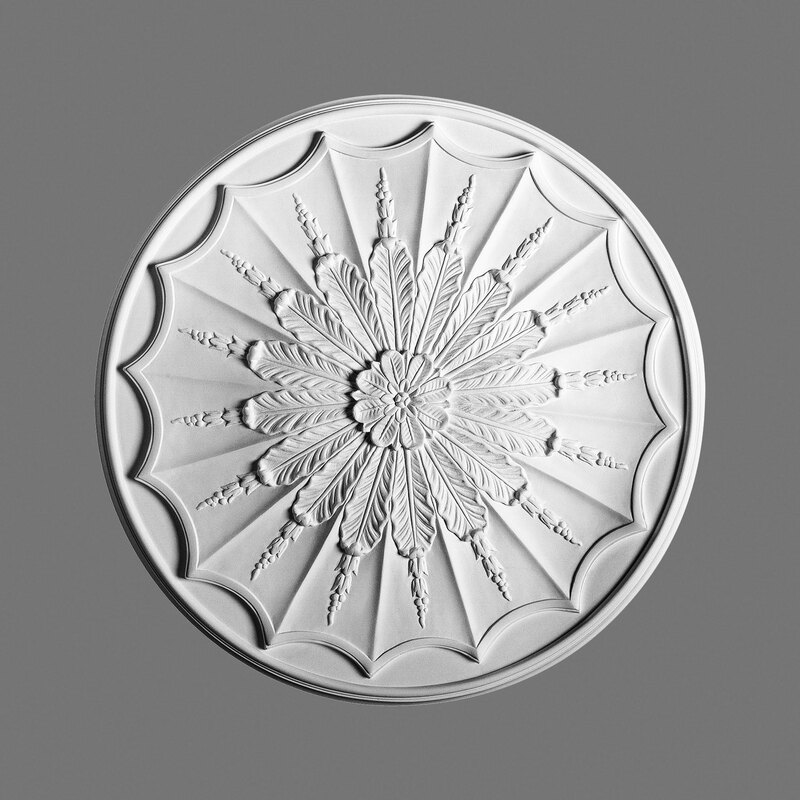 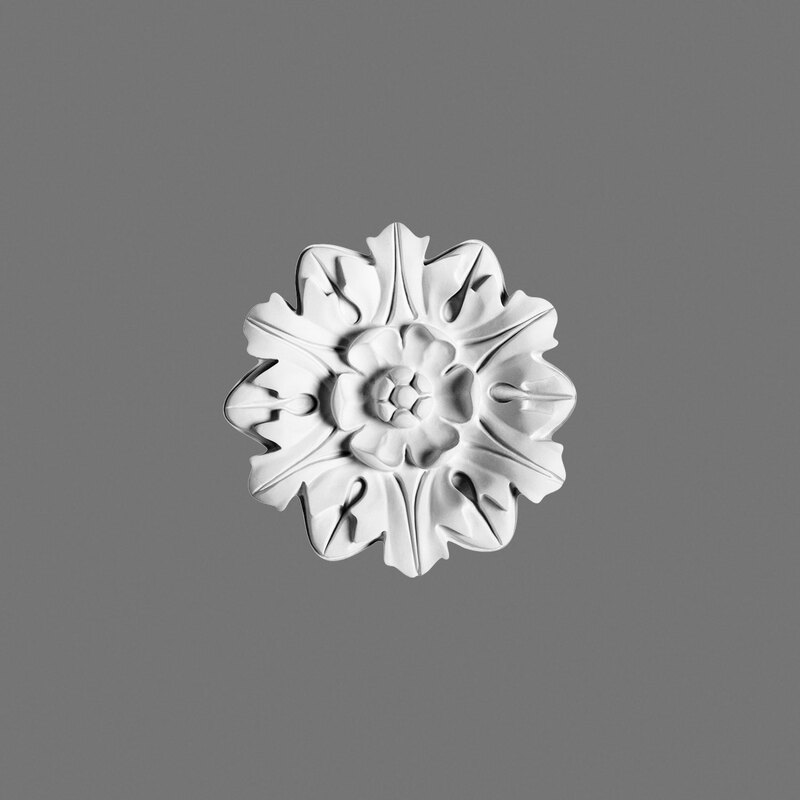 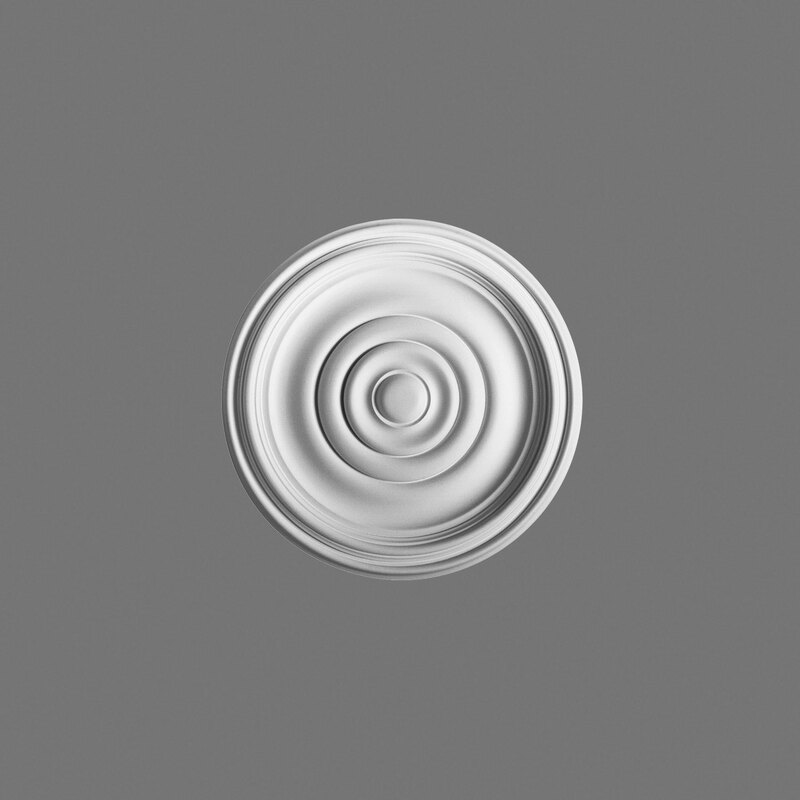 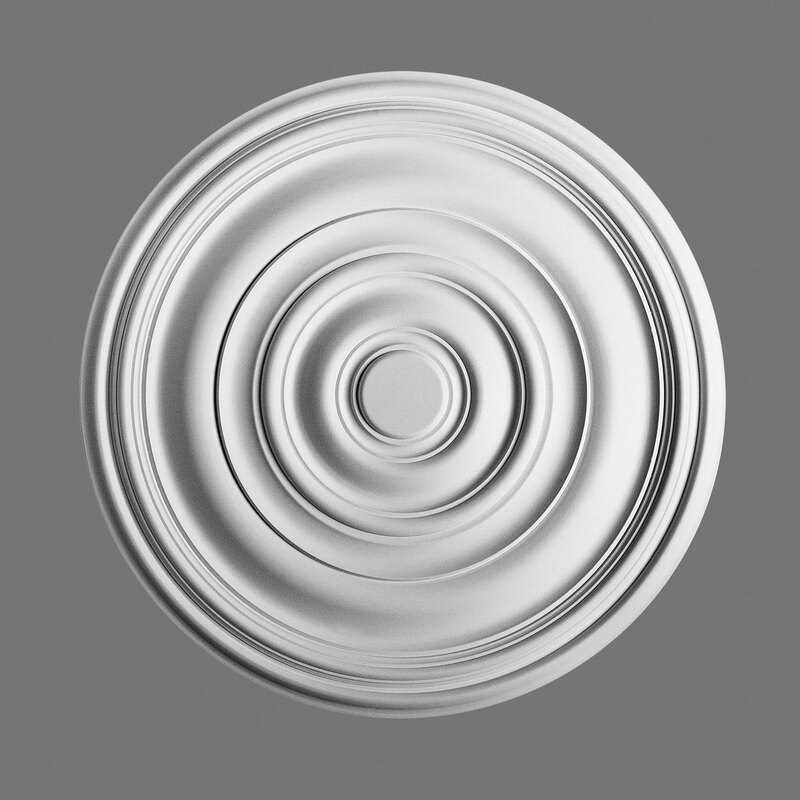 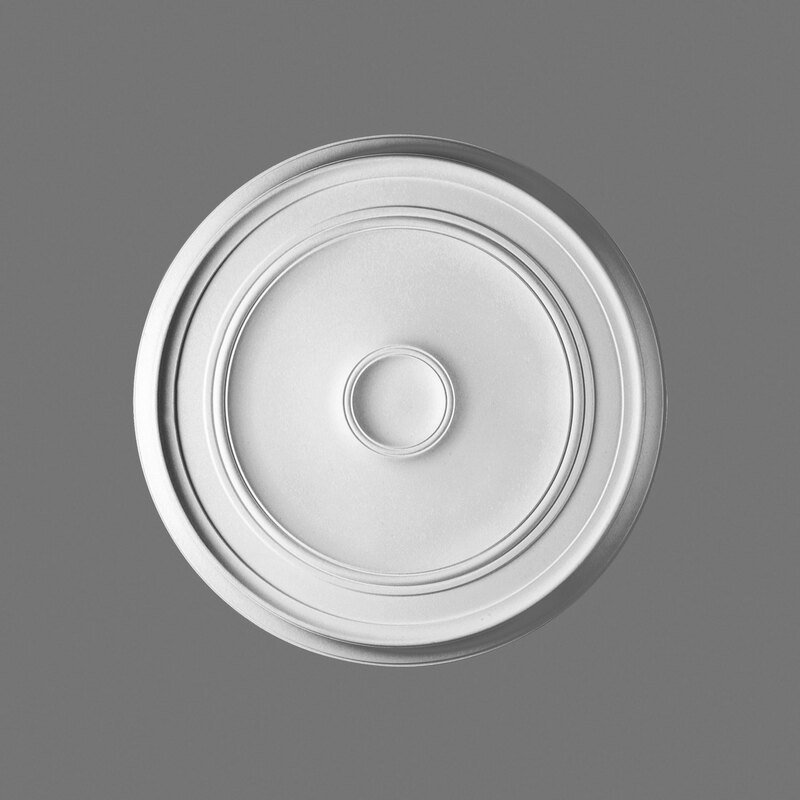 Diameter: 21-1/2"
Orac Decor, Polyurethane Ceiling Medallion, Primed White. 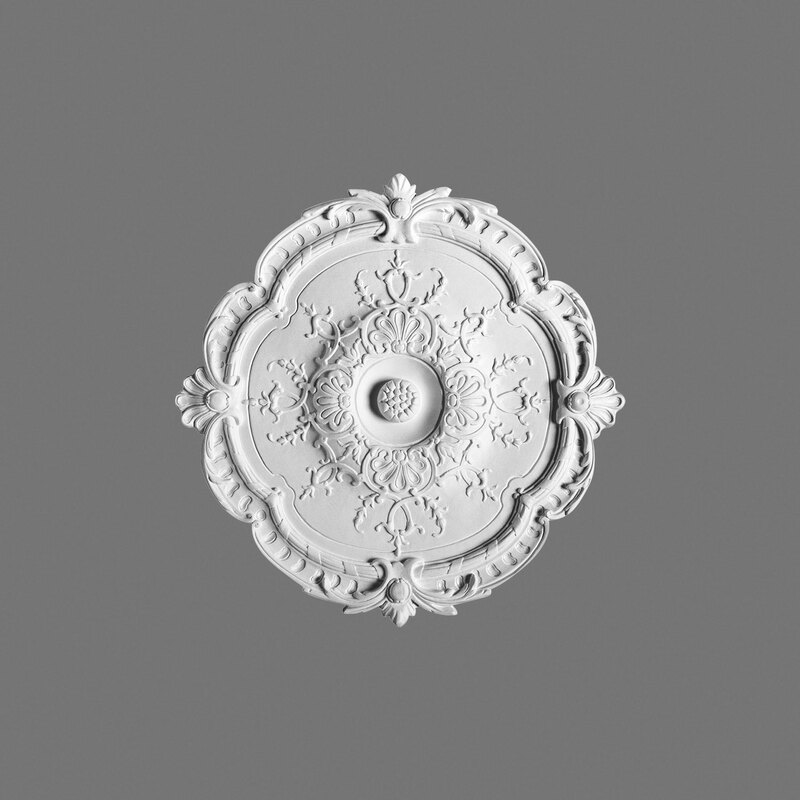 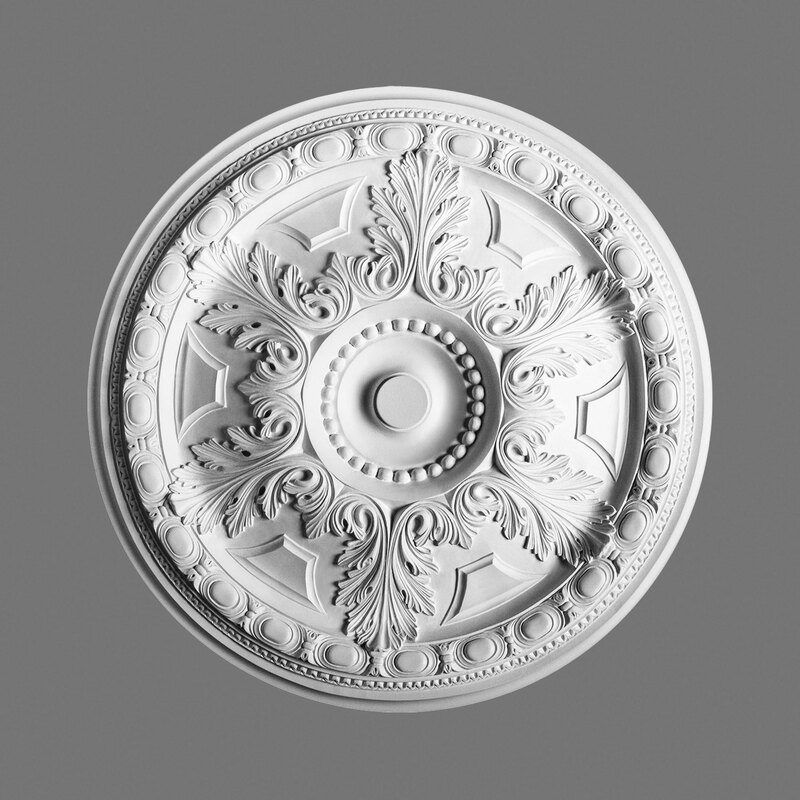 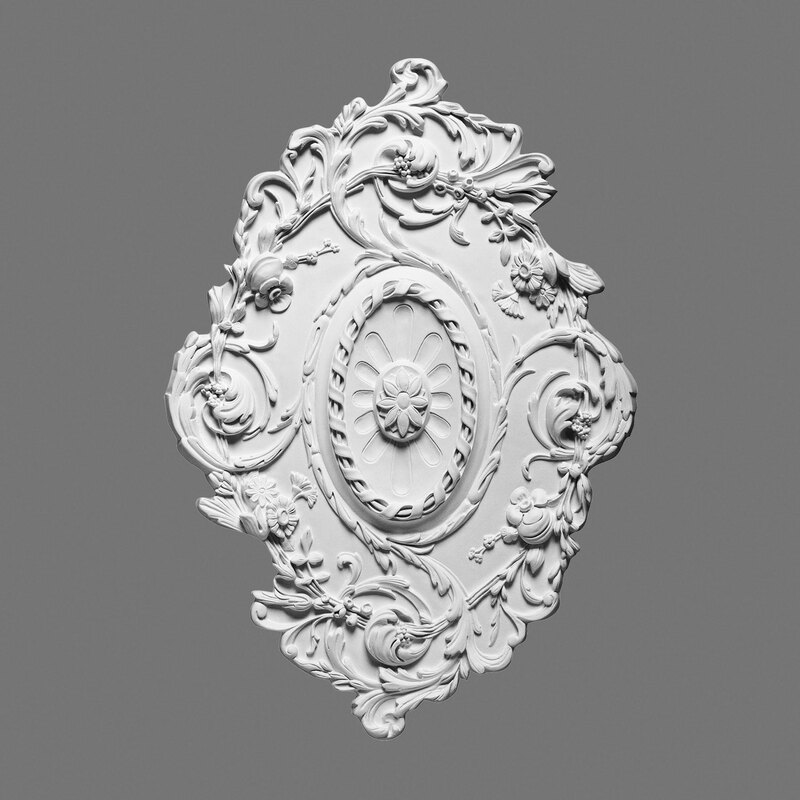 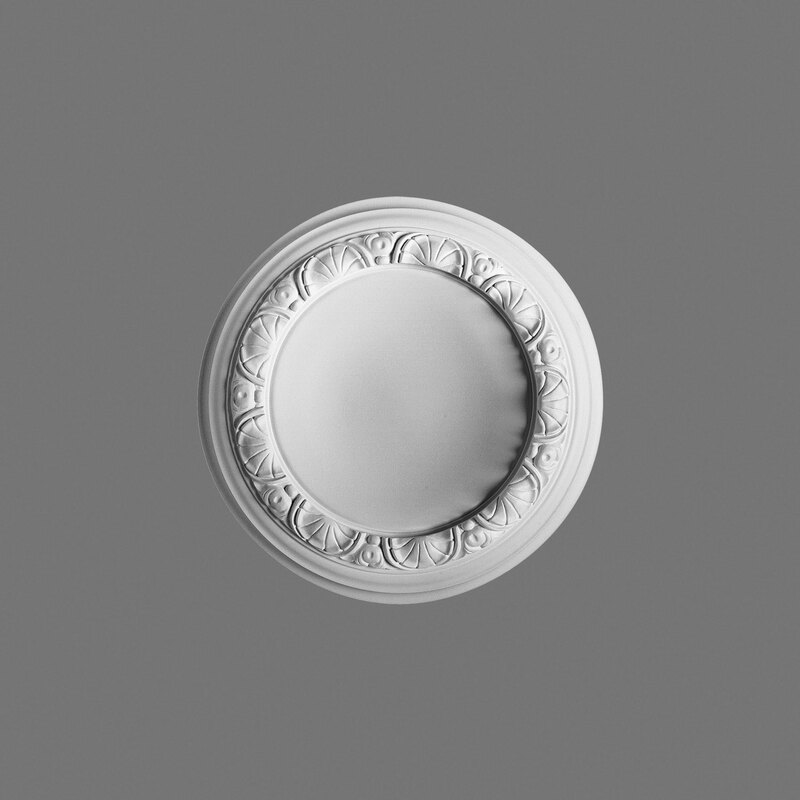 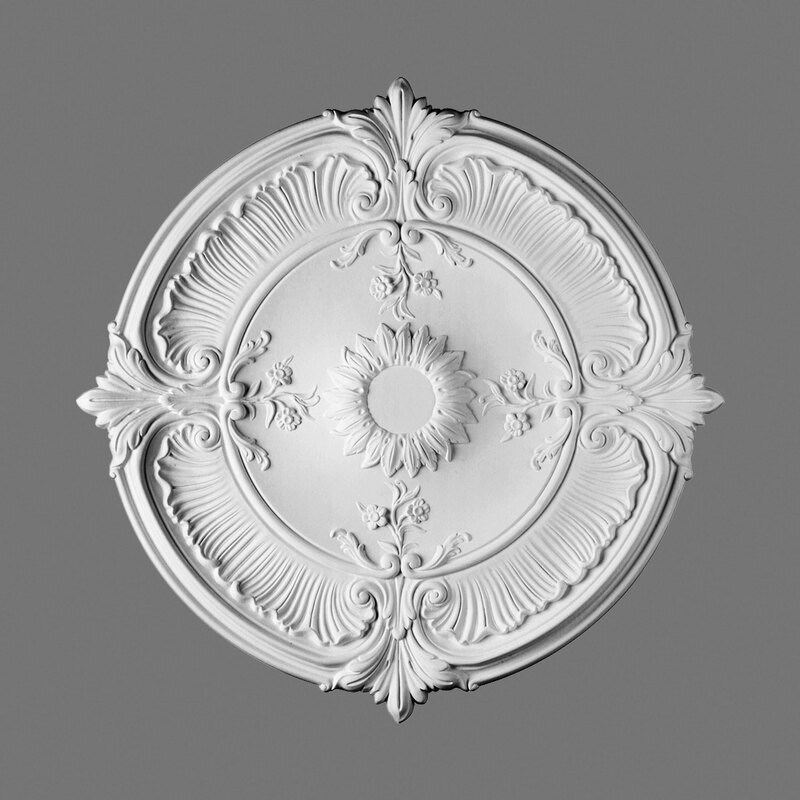 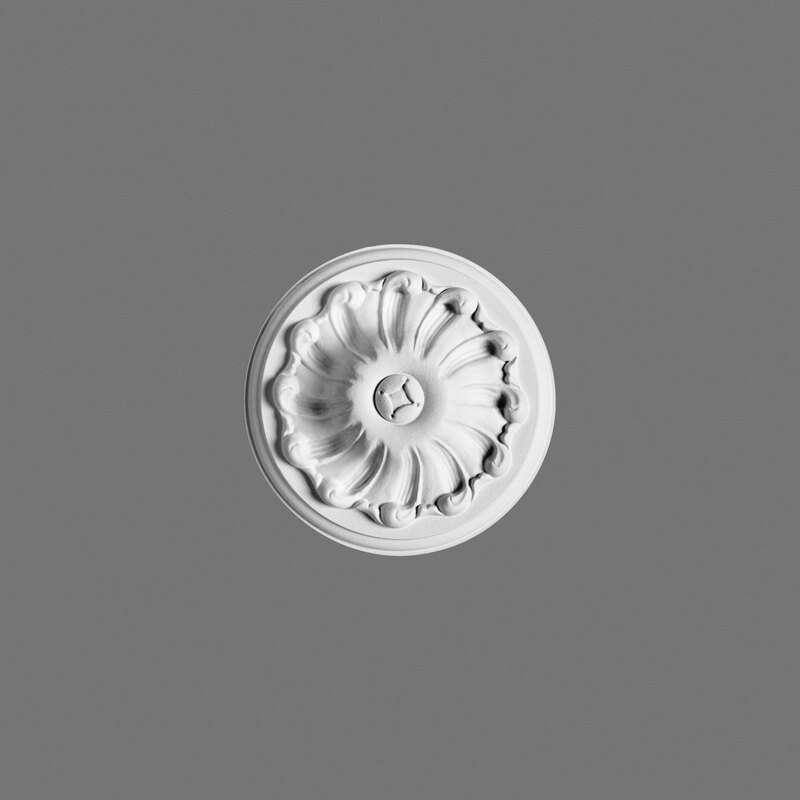 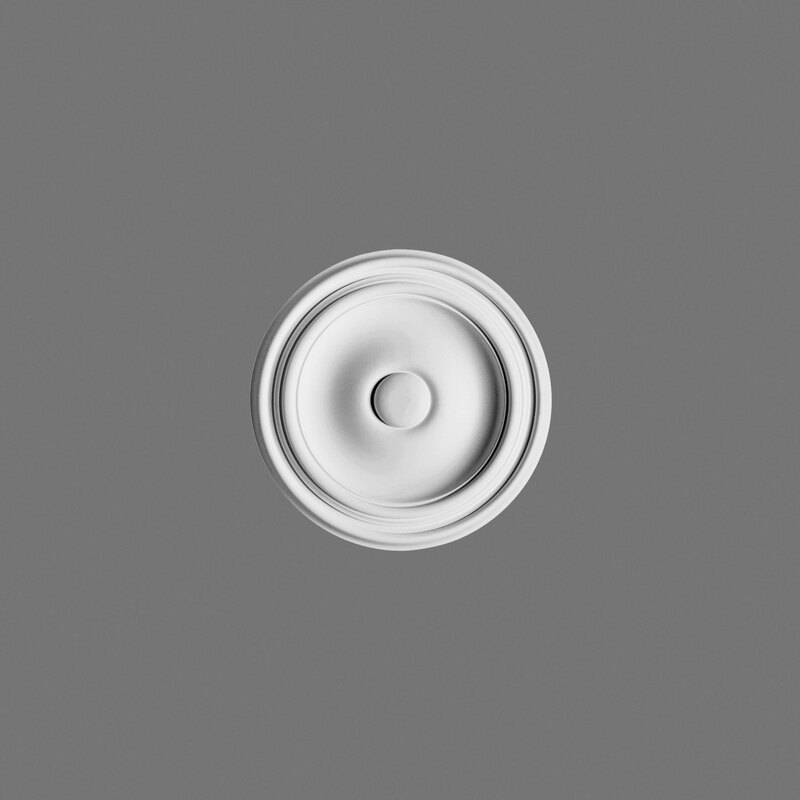 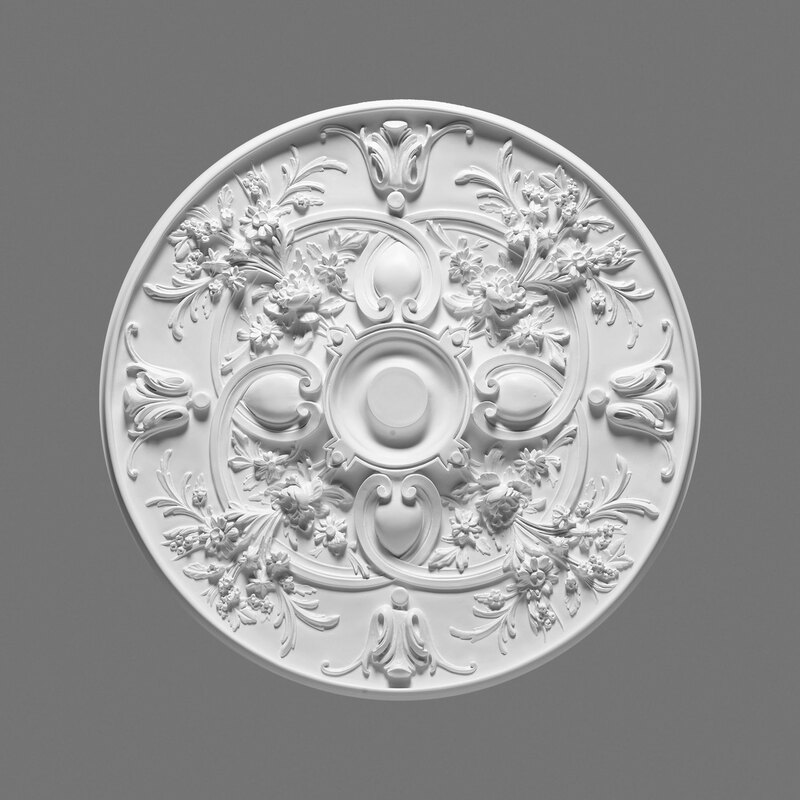 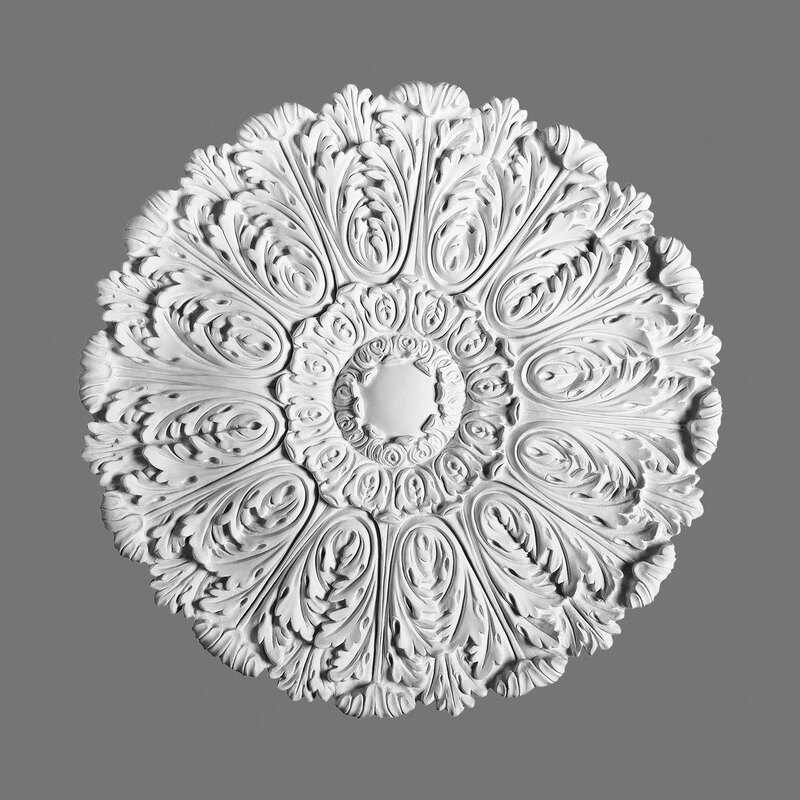 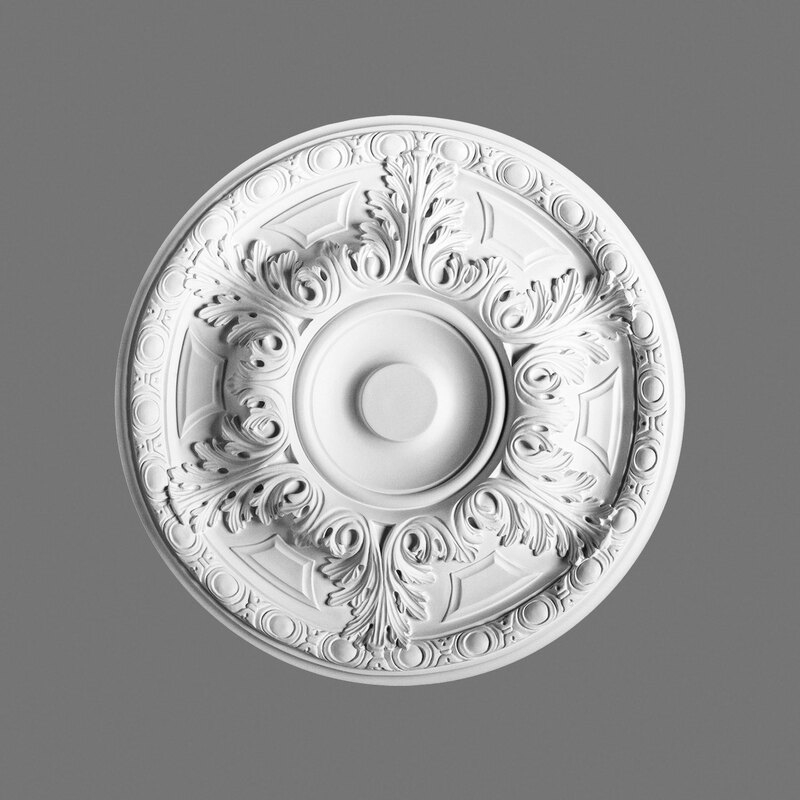 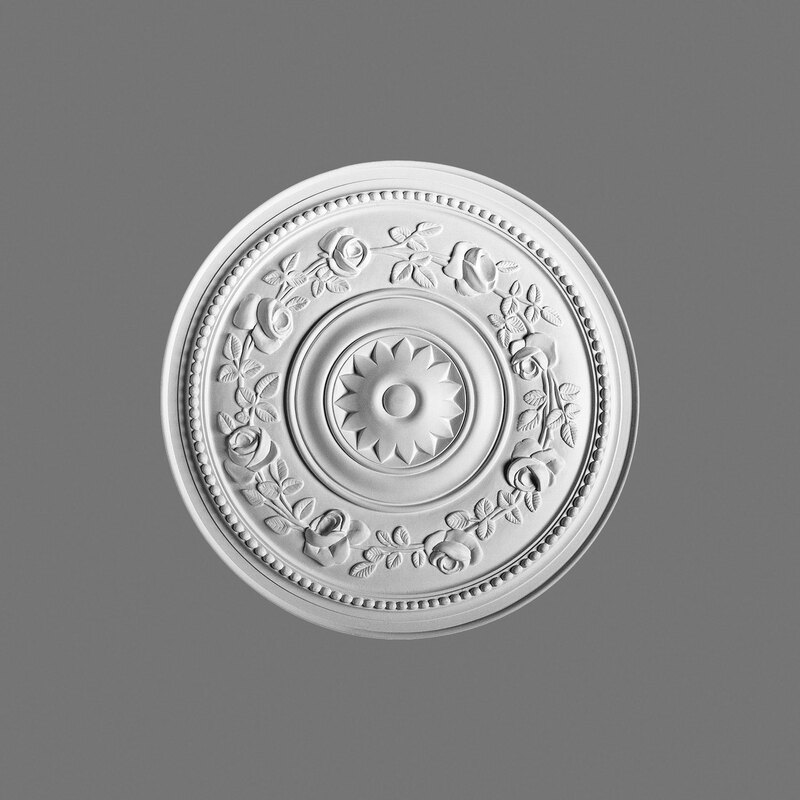 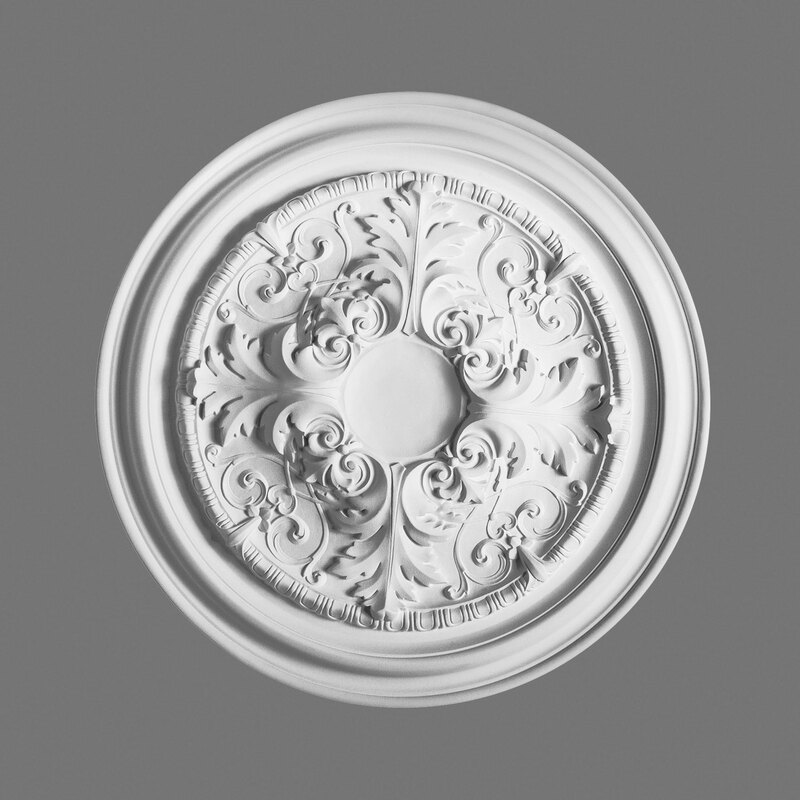 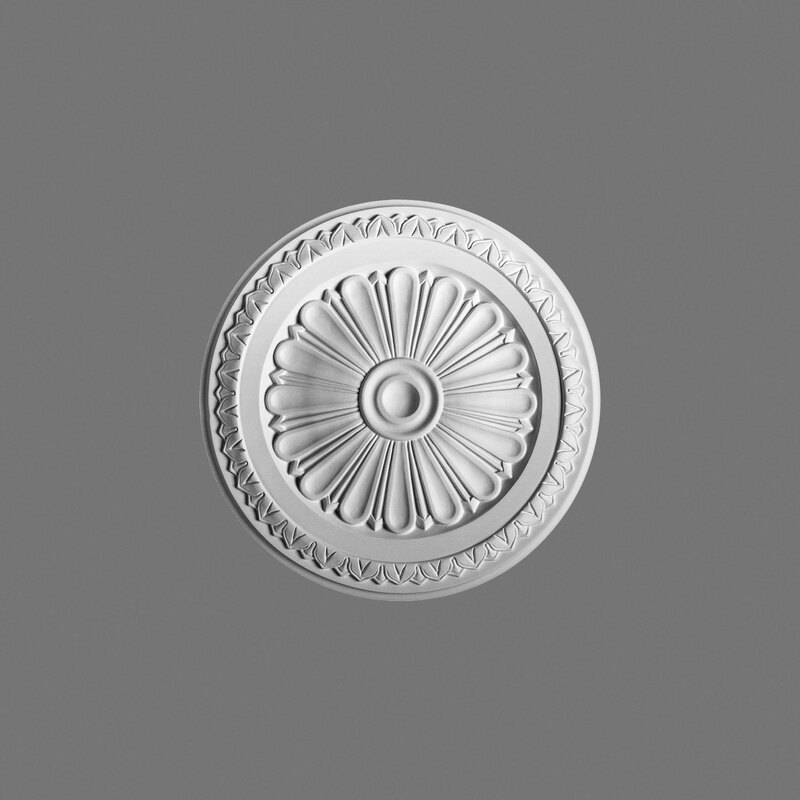 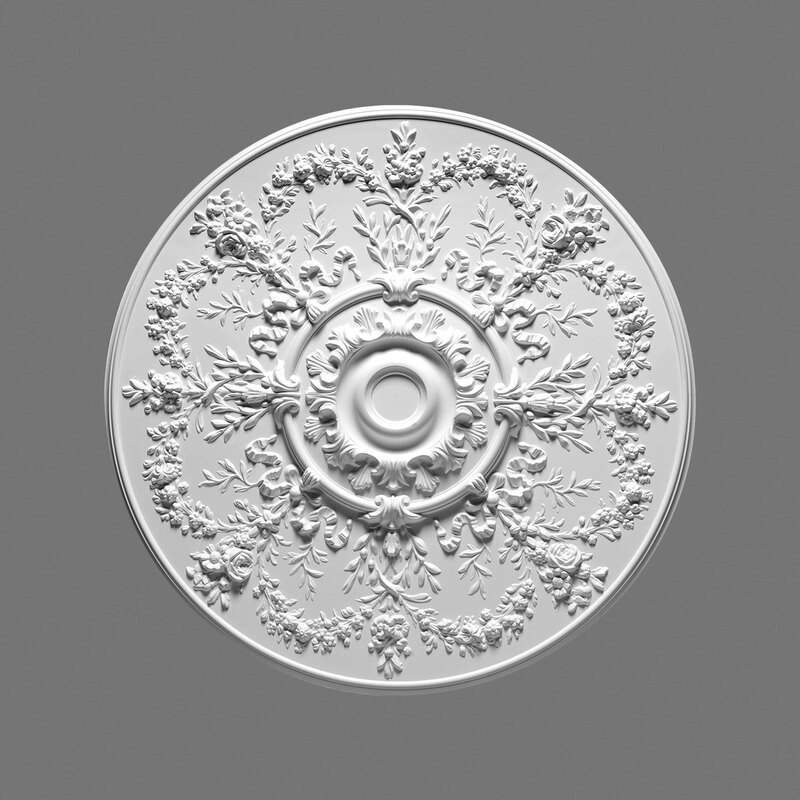 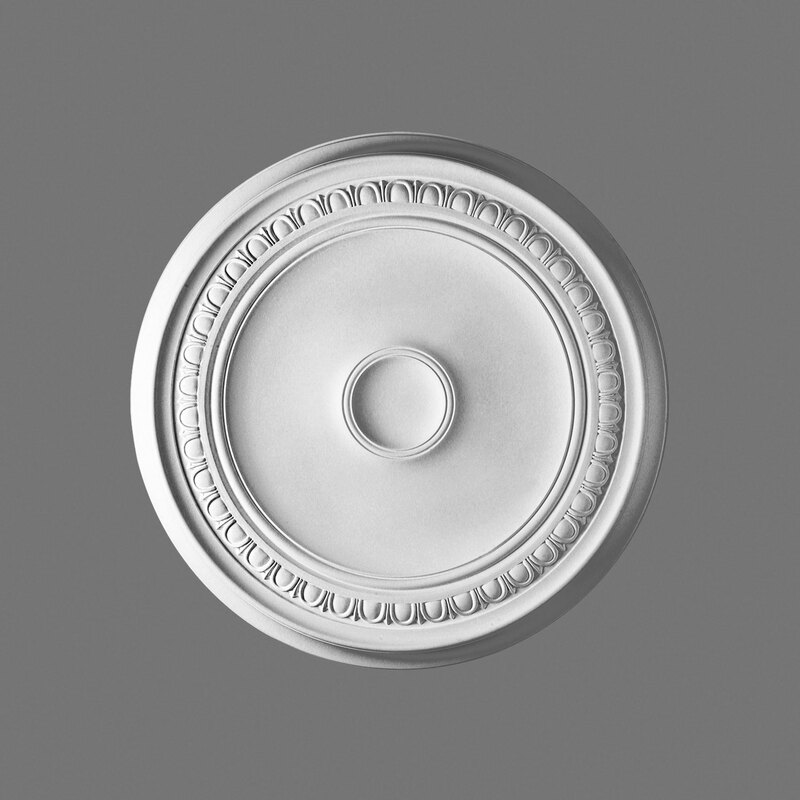 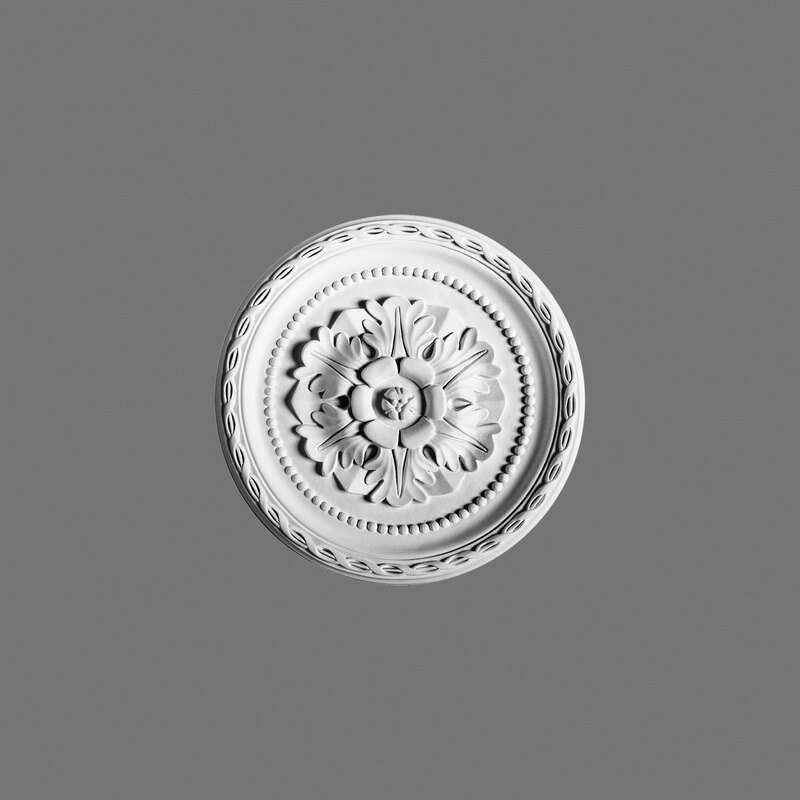 Diameter: 10-1/4"
Orac Decor, Ceiling Medallion, Primed White. 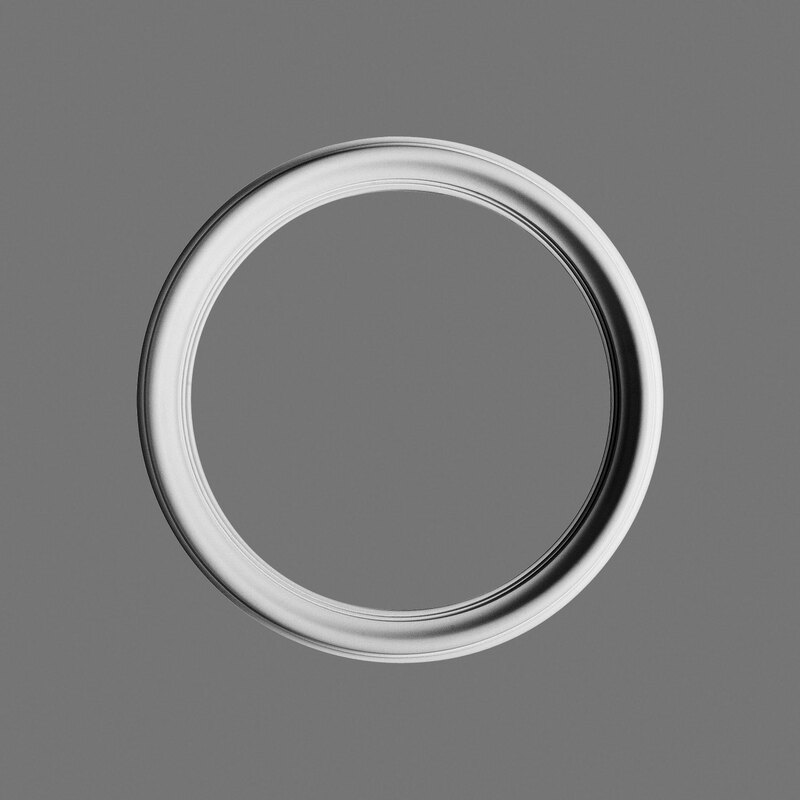 Diameter: 7-1/2"